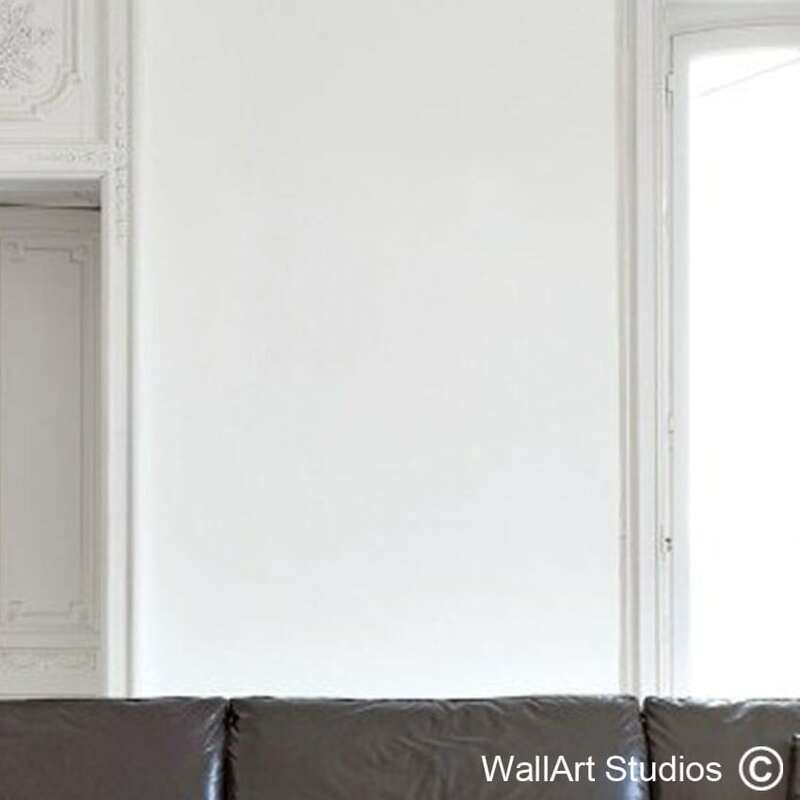 SKU: R5. 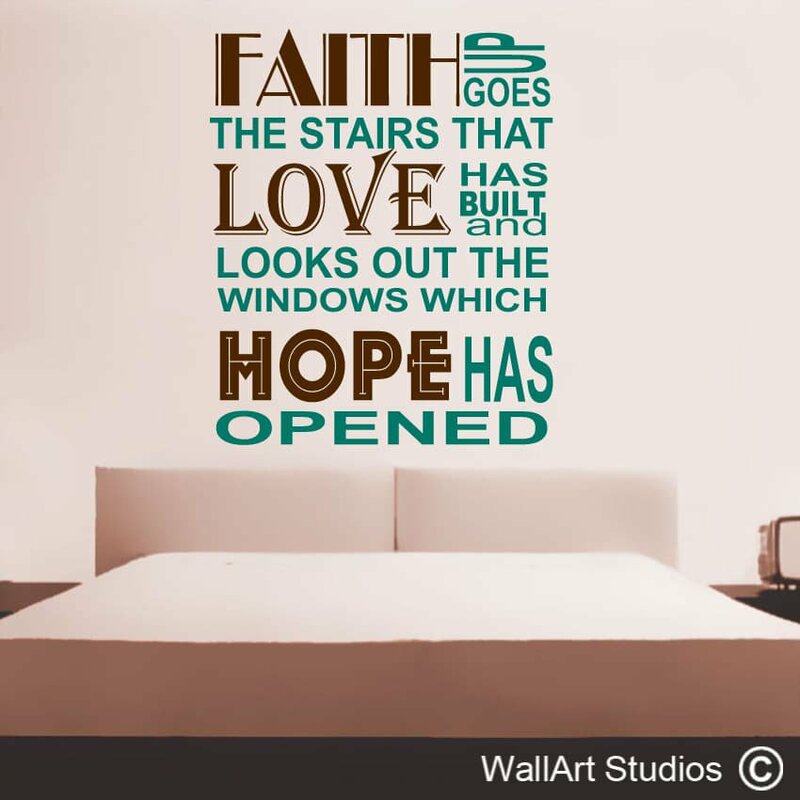 Category: Religious Wall Art Quotes. 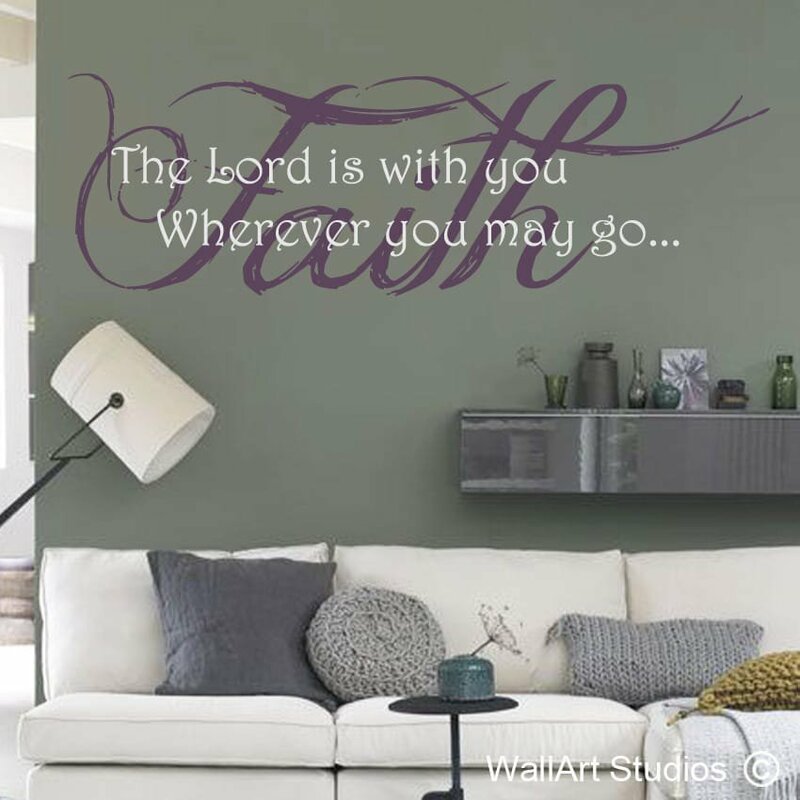 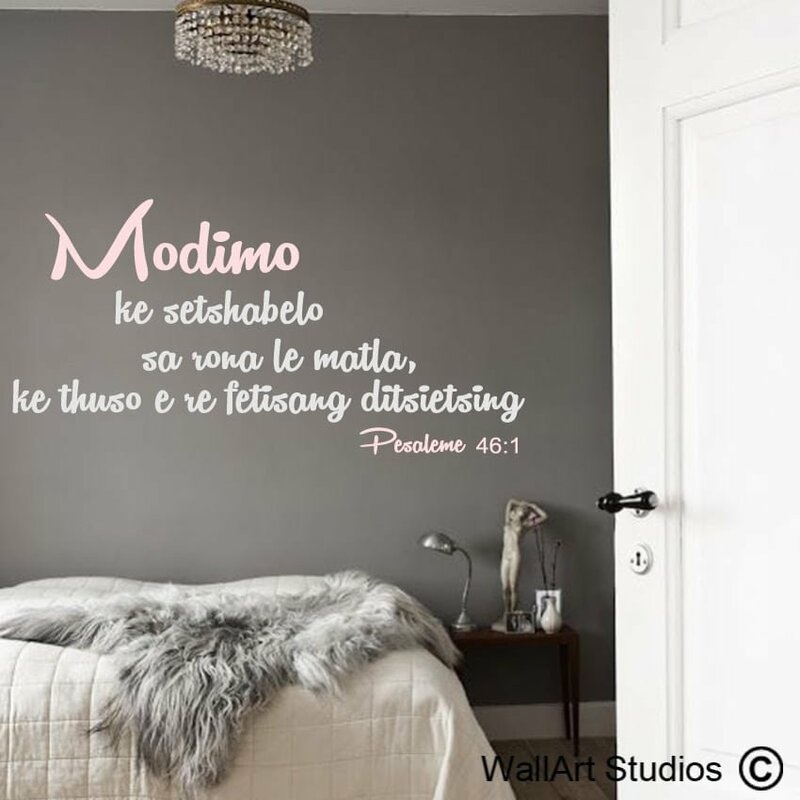 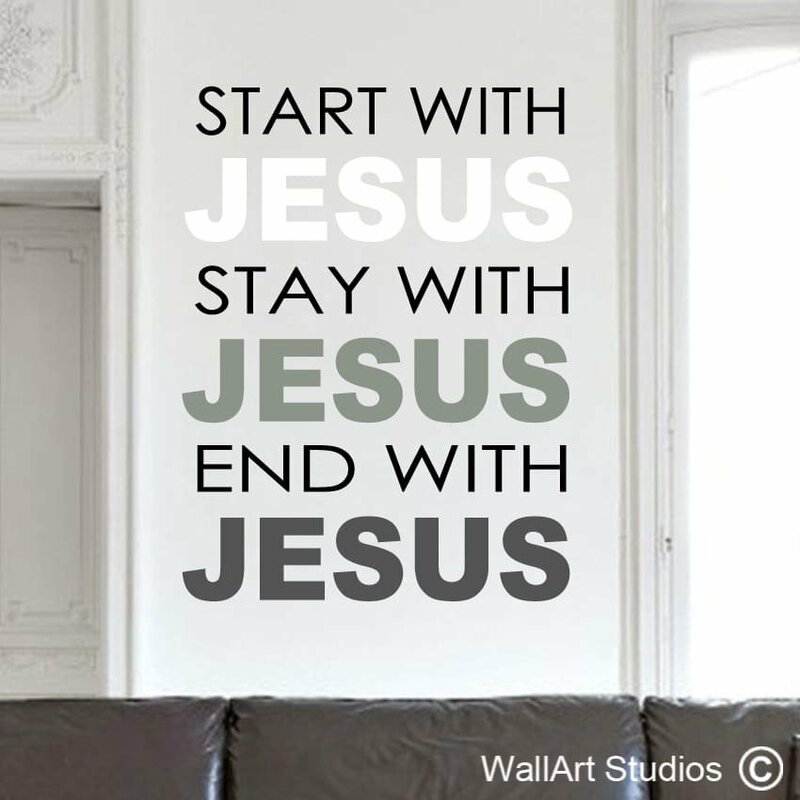 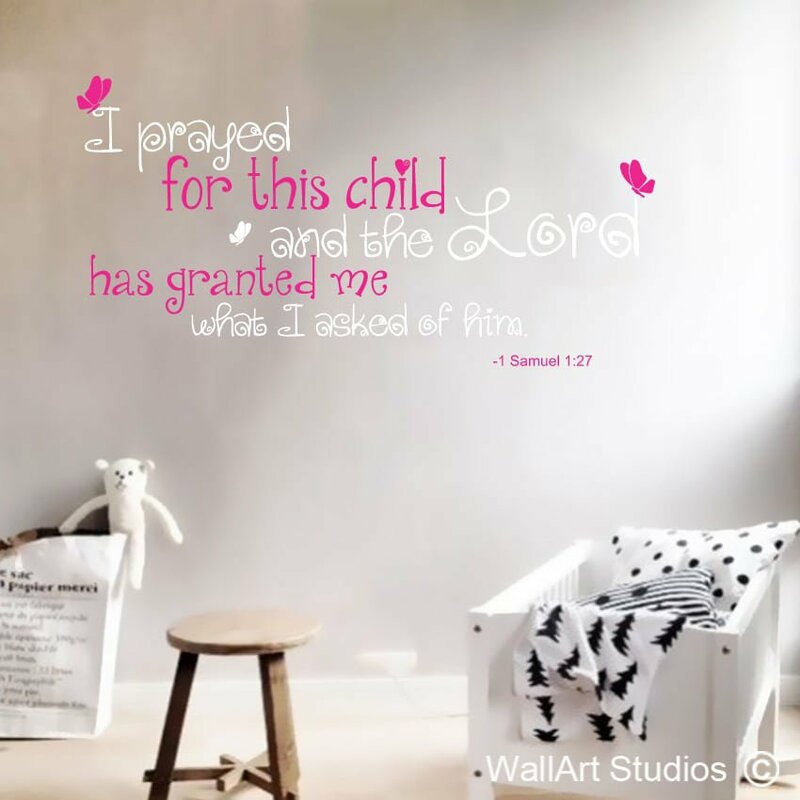 Tags: bible scriptures, bible verses, Christian wall decal, custom bible quotes, Jesus, religious quotes.